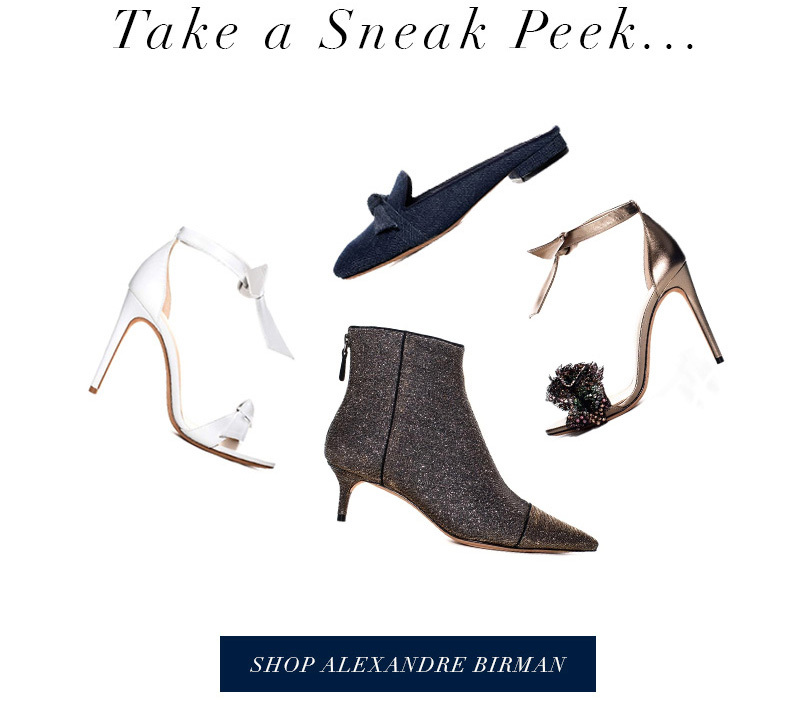 Shoes You Won’t Want to Miss! 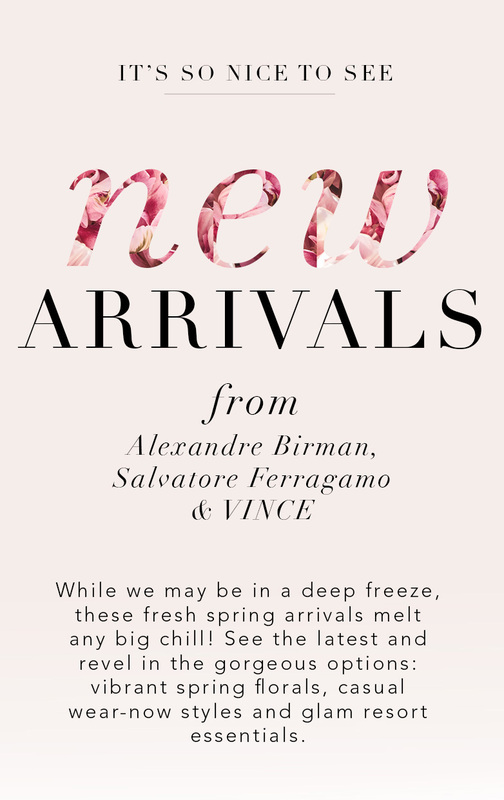 New arrivals from Alexandre Birman, Salvatore Ferragamo and VINCE. 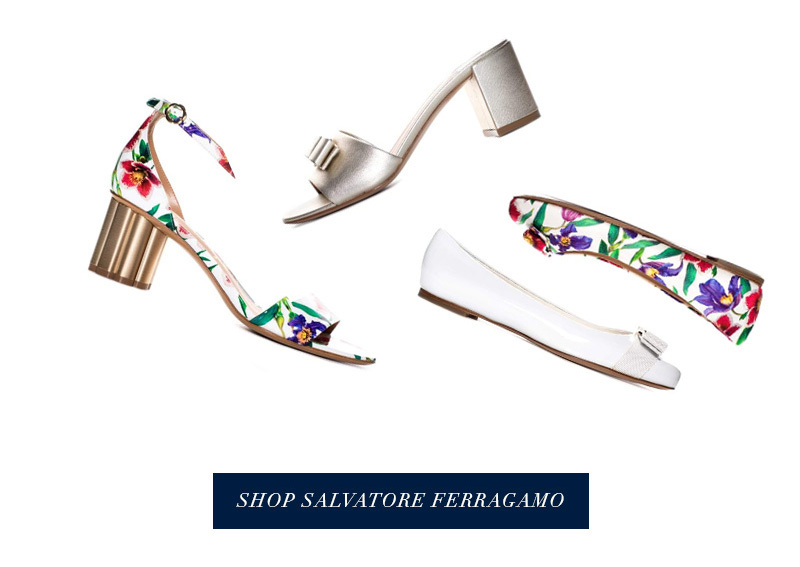 Copyright © 2018 The September. All Rights Reserved.